Steven Brown presented to the AFSA Mid-Atlantic Chapter on NFPA 20, and the changes between the 2013 and 2016 editions in Newark, DE on January 21, 2016. While covering the changes to the 2016 edition, Steven also discussed key items from each chapter that while not necessarily new, are certainly often overlooked or misunderstood. A discussion about what is new to 2016 is actually quite useful, since NFPA 20 no longer annotates the codebook to indicate what wording has been modified, added, or deleted. 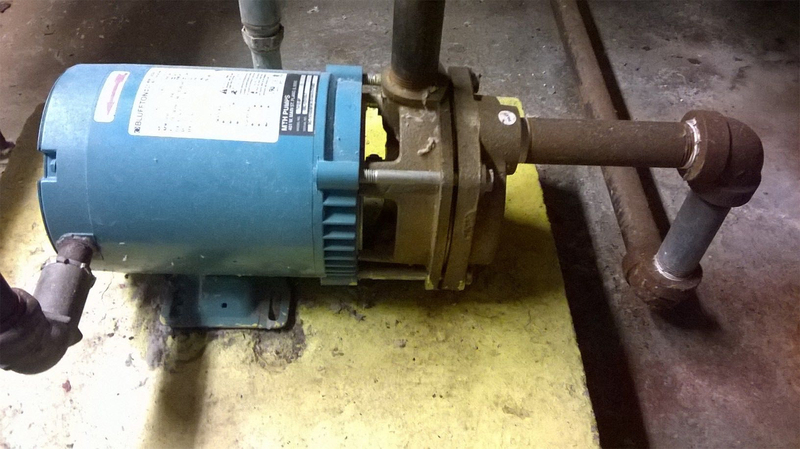 Posted in Fire Pumps, NFPA and tagged AFSA Mid-Atlantic, discharge flange, Factory Mutual, NFPA 20 on February 4, 2016 by admin. 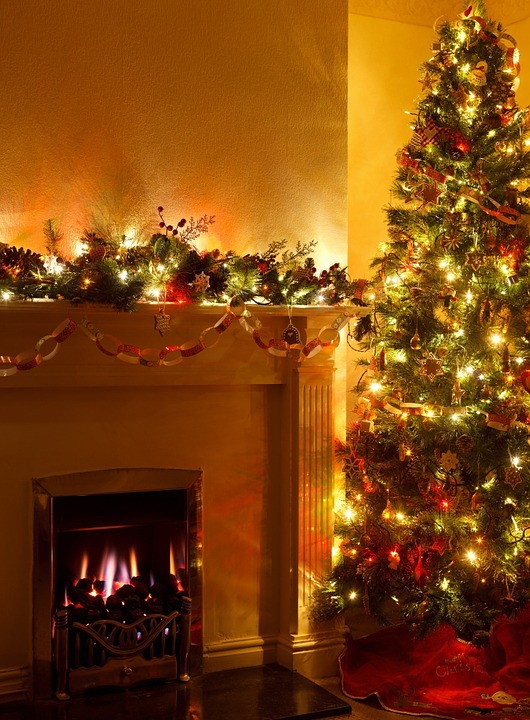 Holiday decorations and Christmas trees account for a significant amount of fires each year according to the NFPA. We’ve previously told you how winter is the most prevalent time for home fires, and offered some general winter prevention tips here on our blog. Adding to those previous winter fire prevention tips, we’ve put together this brief list of Christmas themed fire prevention tips for those celebrating the holiday season. Be sure to keep these tips in mind and help protect yourself and your family this holiday season. 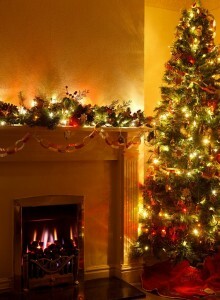 Keep any flammable items or decorations at least three feet away from an open flame or heat source. Any decorations that pull electricity should not be worn out. If the wires look to be in poor shape, it’s time to recycle them. Posted in General Information, NFPA and tagged christmas fire safety, Fire Safety Tips, Peerless Pump, winter fire prevention on December 10, 2015 by admin. There are a large variety of fire pumps available in the market today, fabricated by several different manufacturers. Many in the industry are interested mainly in the hydraulic performance of the pump in question – specifically the gallons per minute (US GPM) and the pressure boost (US PSI) of the pump. If a pump can be found to deliver a specific GPM and PSI, and it is listed by a trusted 3rd party agency, then the evaluation often ends there. Rarely is the “type” of fire pump considered. In this article we will discuss the various types of UL/FM fire pumps available in the market today, in an effort to point out the advantages and disadvantages of each. We will focus on centrifugal fire pumps that carry either a UL or FM label, and are used specifically for stationary fire protection. 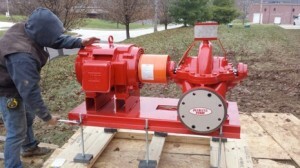 Horizontal Split Case (HSC) pumps are given their name due to the “split”” design of the casing, where the casing cover can be lifted off of the pump to expose the internal components. These components include the impeller, bearings, pump shaft, and so on. HSC pumps have two bearings, located on either side of the impeller, which are useful to withstand the large amount of vibration and thrust forces often caused by water turbulence in the suction piping. The pump casings are often designed to handle higher working pressures, and are often heavier. 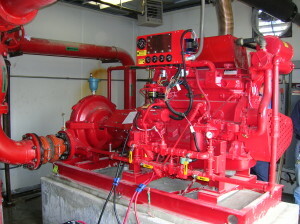 The durability of the HSC design allows the pump to be used for very large water flows – often in excess of 5000 GPM. It should be noted that an HSC pump is not always mounted horizontally, it is possible to have the same durability design features and have the pump designed to be mounted vertically. 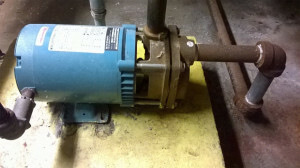 The HSC pump is often connected to either an appropriate driver by a coupling or driveshaft. When mounted horizontally, this can take up more floor space. It is because of a concern for floor space, that you do not see as many HSC pumps for flows below 1000 GPM as in prior years. Posted in Aurora, Fire Pumps, General Information, NFPA and tagged end suction centrifugal pumps, fire pump, fire pump differences, horizontal split case pumps, NFPA 20, rotary gear pump, vertical shaft turbine on October 29, 2015 by admin. We’re proud to share with you that we are celebrating our 15th year in the fire pump sales and service industry! 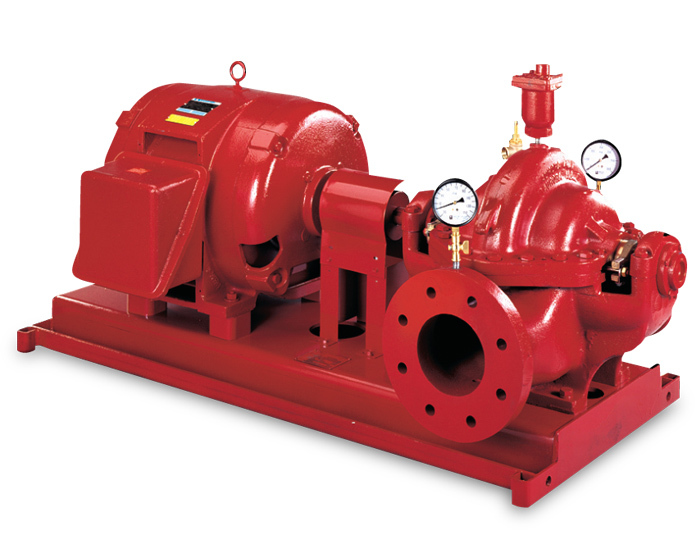 Since our founding in 2000, we’ve been at the forefront of fire pump sales and have been recognized among the leaders for Aurora Pump sales from 2001 to 2013. Posted in Aurora, Fire Pumps, General Information and tagged anniversary, Aurora, Fairbanks Nijhuis, fire pump sales, fire pump service on September 23, 2015 by admin. You already know Steven Brown & Associates as the go-to resource for everything in the realm of fire pump sales and service. Our large selection of fire pump products as well as the team to service your equipment puts us at the forefront of fire safety products. Our knowledge of the industry is also a valuable asset we like to share with you through our monthly blogs, as well as through other areas of our website as you’ll be able to see shortly. Posted in Fire Pumps, General Information and tagged Fire Pumps, Maintenance Manuals, Operation Manuals, Submittals on June 9, 2015 by admin. 1. 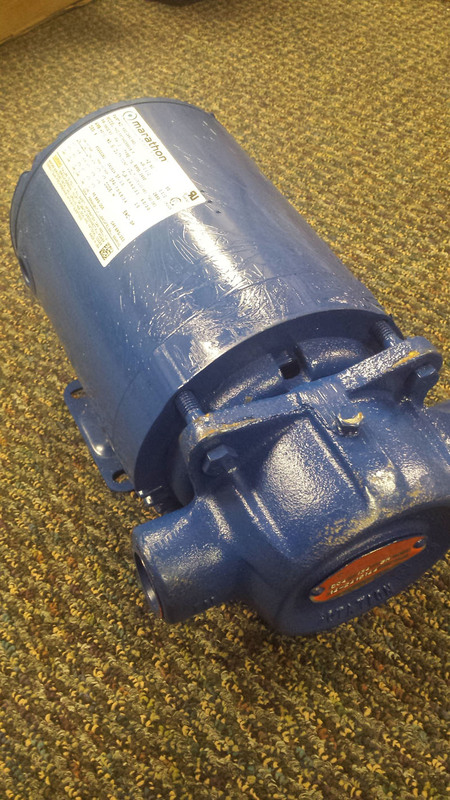 Get the pump model number and serial number. It’s on the pump, not the motor itself.This seems obvious, but 4 times out of 5 people don’t copy down the right information because they simply are looking at the wrong nameplate, especially on turbine jockey pumps. 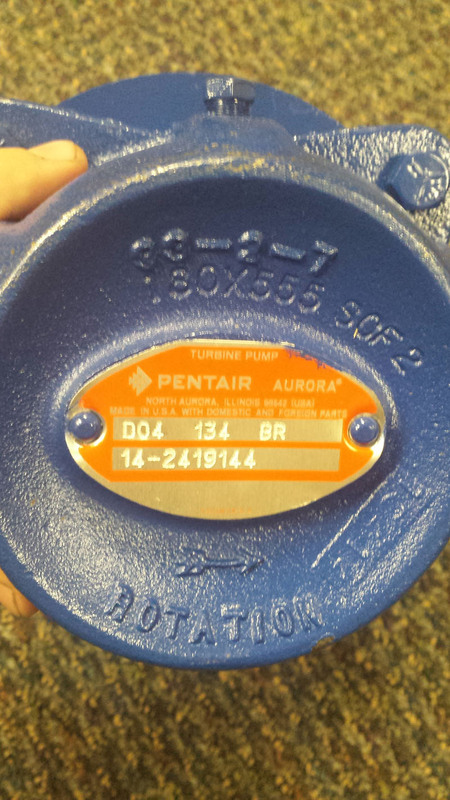 Posted in Aurora, Fire Pumps, General Information, Jockey Pumps and tagged Aurora pump, Fire Pump Labels, jockey pump, Jockey Pump Labels, turbine pump on May 7, 2015 by admin.